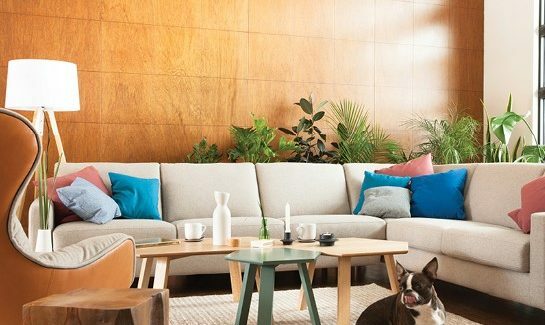 EQ3 is a Canadian furniture company positioned in the heart of the continent – Winnipeg, Manitoba. Every sofa or chair is made by hand in Winnipeg with care. Customize your frame with over 100 fabrics and leathers. Discover our newly expanding collection of customizable dining tables, coffee tables and storage solutions available in a variety of sizes colors and materials to suit any style or space.